The lunar eclipse that will take place on the 27th July will be the longest in 100 years—and you need no protection to see it. This lunar eclipse is known as the ‘Blood Moon’ or ‘Moon of Fire’ due to the red or reddish brown colour it takes on—this is because some of the sunlight going through Earth’s atmosphere is bent around the edge of Earth and falls onto the moon’s surface. 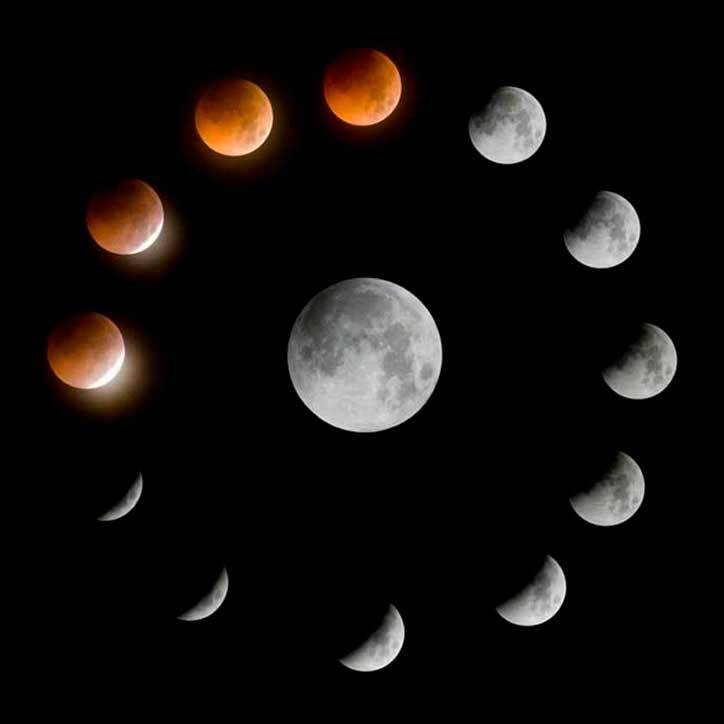 The total eclipse will last from around 9.30pm to 11.13pm, although the whole event will last about 4 hours. It can be seen with the naked eye, binoculars or a telescope. C/ Valéncia 4, Port Des Torrent. 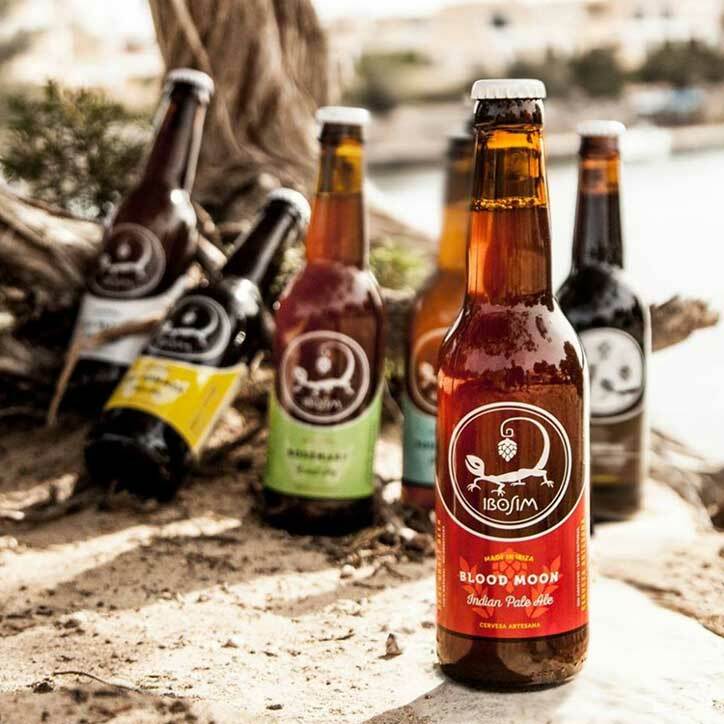 Bonifide werewolves are in for a double treat on the 27th, as not only do they get to howl at the very special moon, but local craft brewer Ibosim are also offering them a free beer. Of course you might expect Ibosim to celebrate the event given they brew a beer by that very name, and to celebrate they are kicking the evening off with a happy two hours from 6pm to 8pm during which time you don’t have to be a werewolf to get a pint for the price of a half, then come the witching hour werewolves get a pint for free. Apparently, you only need be dressed as a werewolf, you don’t need any further proof you are one. Trusting souls these brewers obviously—pass me my false gnashers, I’m off down the brewhouse.